Flunk play the off Plus Camera Festival in Krakow on Saturday May 10. The venue is Klub Lizard King. 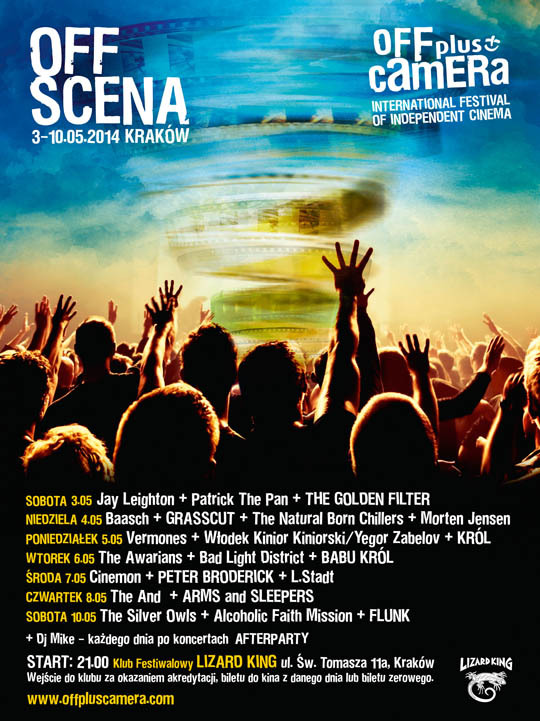 Flunk are also confirmed to play the Zaxidfest in Rodatychi (near Lviv) in Ukraine on August 8.